Compare these models head to head below, then come check out the Civic and Accord inventory available now at Metro Honda in Jersey City. The Civic has 97.8 cubic feet of passenger volume and 15.1 cubic feet in the trunk. The Accord has 105.6 cubic feet of passenger volume and 16.7 cubic feet in the trunk. A rearview camera makes backing up easy and safe. A central display screen puts cabin controls and infotainment options in one place. 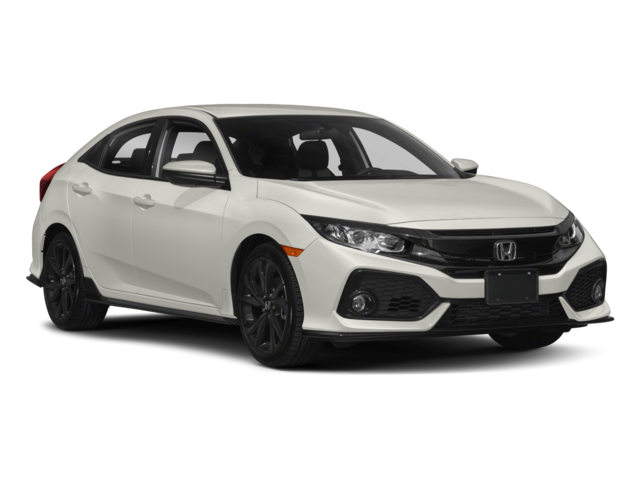 The Civic is stiff competition other compact cars like the Chevy Cruze, and the new Accord is a top contender in the midsize sedan segment. Decide which one is right for you at Metro Honda, and take advantage of our new and used vehicle specials. 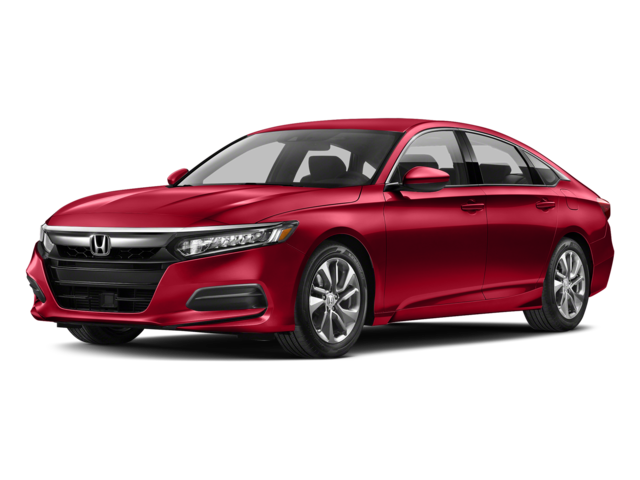 Compare the Honda Accord to the Nissan Altima to help you make your decision! * MSRP excluding tax, license, registration, $890.00 destination charge and options. **28 city/40 highway/32 combined mpg rating for LX model with 6-speed manual transmission. 31 city/40 highway/34 combined mpg rating for LX & EX CVT models. 31 city/42 highway/35 combined mpg rating for EX-T model with 6-speed manual transmission. 32 city/42 highway/36 combined mpg rating for EX-T, EX-L and Touring CVT models. Based on 2018 EPA mileage ratings. Use for comparison purposes only. Your mileage will vary depending on how you drive and maintain your vehicle, driving conditions and other factors. ***30 city/38 highway/33 combined mpg rating for 1.5T LX, EX and EX-L models with CVT. 26 city/35 highway/30 combined mpg rating for 1.5T Sport models with 6-speed manual transmission. 29 city/35 highway/31 combined mpg rating for 1.5T Sport and Touring models with CVT. 22 city/32 highway/26 combined mpg rating for 2.0T Sport models with 6-speed manual transmission. 22 city/32 highway/26 combined mpg rating for 2.0T Sport and Touring models with 10-speed automatic transmission. 23 city/34 highway/27 combined mpg rating for 2.0T EX-L models with 10-speed automatic transmission.